Lidar is a sensor that’s used for a variety of purposes. Almost every autonomous vehicle program in the world except for Tesla’s uses lidar sensors. This article isn’t about the uses or qualities of the sensors, however, it’s about how to spell the word. I’ve been struggling with it for years, personally, but had never looked it up in a style book. There is a fairly definitive answer to this question from Carol Deering and Jason Stoker published in LIDAR News Magazine in 2014: Lets Agree on the Casing of Lidar. They reviewed abstracts from Scopus, Web of Science, Current Contents Connect, GeoRef for sonar, radar, and lidar. 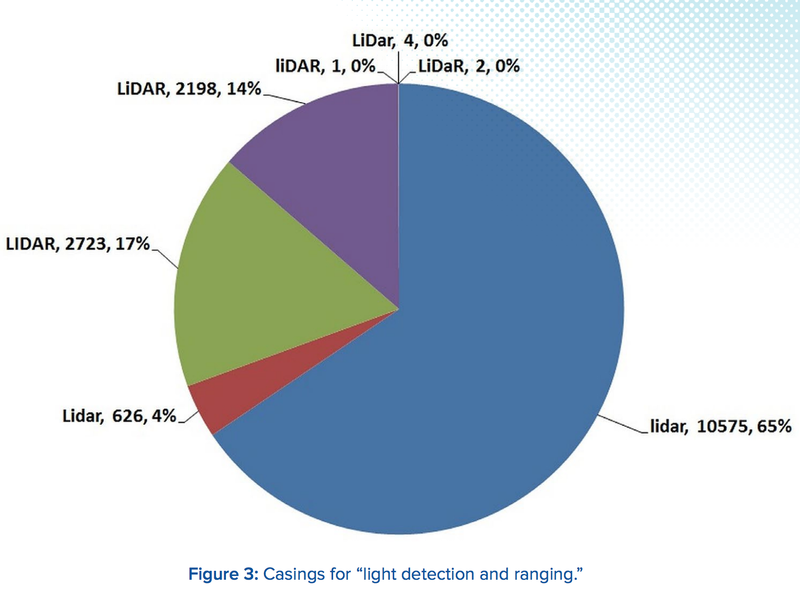 While sonar and radar, predecessors and highly related acronyms, were almost universally lower cased throughout, lidar was still in the process of achieving the same status. They concluded that treating lidar exactly the same as sonar and radar, without capitalization except as required by other rules of grammar such as being the first word in a sentence or being in a capitalized heading was appropriate. Ironically, this means that their conclusion that lidar should be lower-cased was headlined with Lidar in a magazine whose title includes LIDAR. I’m sure my 2016 article Tesla & Google Disagree About LIDAR — Which Is Right? 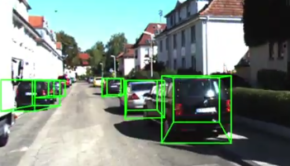 breaking down the reasons why lidar is unnecessary for autonomous driving and Tesla is correct is not the definitive work on autonomous vehicle sensors. It does, however, feature a completely typical lack of consistency in capitalization of lidar. If you read the article, you’ll note that lidar is all-caps throughout, except in the radar diagram where I failed miserably to follow my own capitalization decision. Not that CleanTechnica and I are alone in being confused about the correct capitalization. The USGS uses both “LIDAR” and “lidar”, sometimes in the same document, the New York Times predominantly uses “lidar” for staff-written articles, although contributing news feeds such as Reuters may use Lidar. Similarly, the Western University’s style guide still says LIDAR, as does the IEEE’s. Wiley apparently likes LiDAR as its LiDAR for Dummies uses that version. And CRC Press apparently likes that too, with its 2018 book, LiDAR Remote Sensing and Applications. Just because this all isn’t bad enough, many organizations call it ladar, with its own range of capitalizations. However, I’ll leave it to Oxford to have the final word. An abbreviation is a shortened form of a word. It is different from an acronym which is usually produced from the initial letters of words e.g. 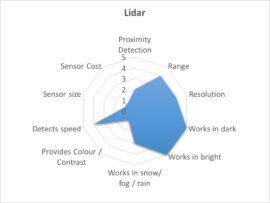 lidar from light detection and ranging. When in doubt, go with Oxford. At worst you’ll be stodgy, but apparently not in this case.